Ducati announces new riding experiences on track, off-road and multi-day touris under the Ducati Riding Academy. Ducati owners who wish to experience riding on a racetrack, learn to ride off-road and go on a long motorcycle tour can now enrol themselves with the Ducati Riding Academy. 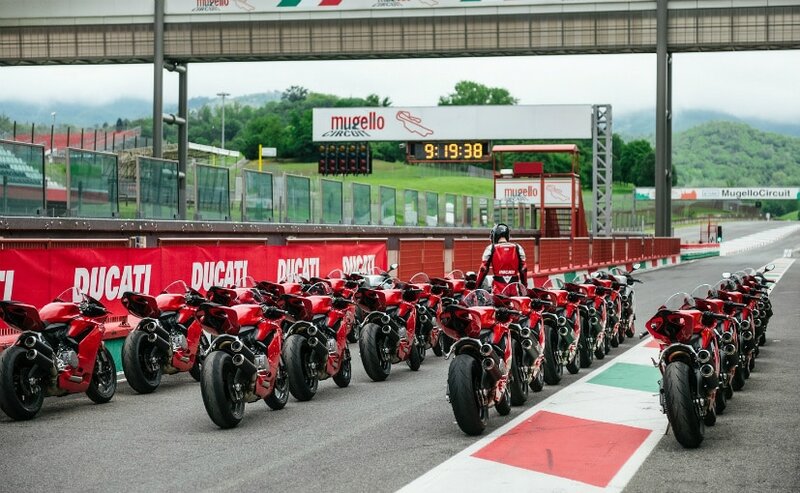 Announced under the Ducati Riding Academy, Ducati has now introduced the Ducati Road Academy, a new Ducati Riding Experience (DRE) international course designed specifically for touring and street riding, and in a new format suitable for riders of every skill level. In all, the Ducati Riding Academy will offer three courses now, including the new Ducati Road Academy, DRE Racetrack, and DRE Enduro Academy. 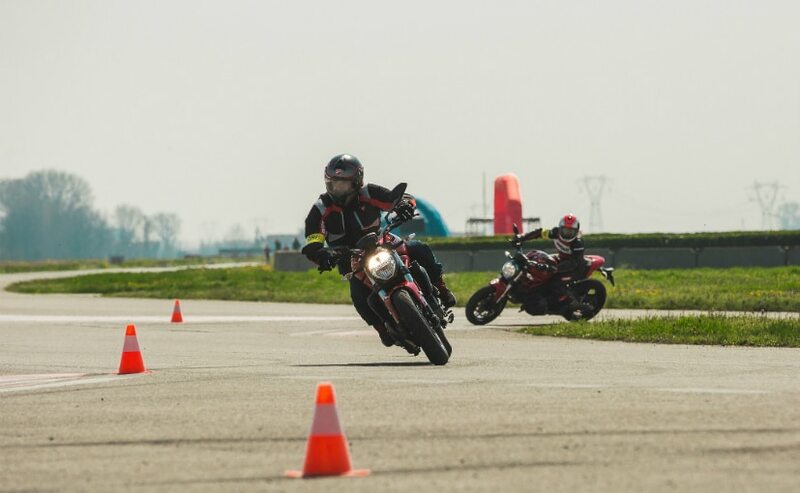 Designed for novices and expert riders alike, the courses, held at the Modena racetrack, give participants the chance to put motorcycles in the Ducati range through their paces while ensuring they take their riding skills to the next level. The DRE Racetrack offers a steep learning curve in the nuances of track riding and offer four courses, sub-divided according to participants' abilities and requirements. Under the DRE Racetrack there's the Track Warm Up - for those who have never ridden on a track to the Champs Academy. In between lie the Track Evo and Track Master, courses which let those who already have a certain experience improve ride technique and lap times even further. The DRE Endurance Academy offers valuable experience for those who like to ride off the beaten track. Riding the new Ducati Multistrada 1260 Enduro and Multistrada 950, participants will be able to learn a long list of off-road techniques and tricks, all under controlled conditions and supervised by expert, qualified instructors. 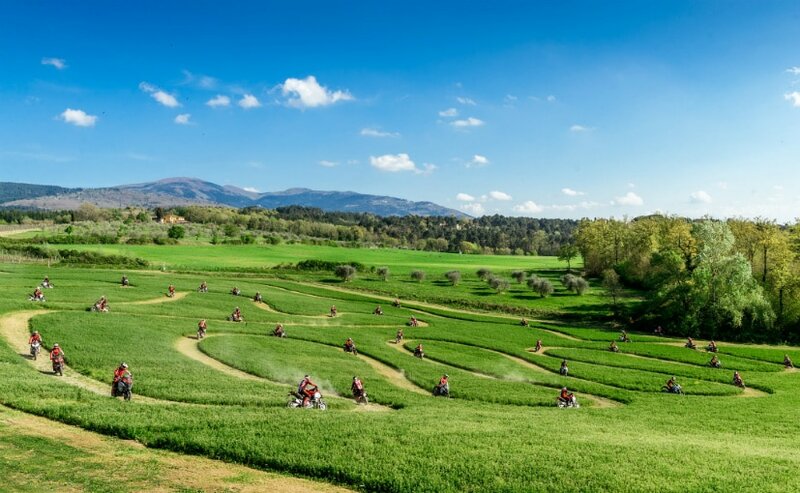 The DRE Travel Experiences includes new routes and activities, including the new Dream Tour, a five-day ride on a Ducati motorcycle through the stunning switchbacks and hills of the Tuscany-Emilia Apennines. The Adventure Tour is a unique four-day fun-filled experience in the midst of nature on the new Multistrada 1260 Enduro and Multistrada 950.